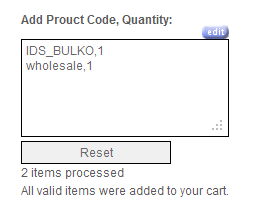 BulkOrder will give your customers the option of adding a list of products and quantities to their basket with a simple copy and paste or by typing the product code and desired quantity. This will be a great help for your customers that order a bulk number of products or make repeat orders. Customer will be able to send their order to you faster and more efficiently potentially saving them valuable time. 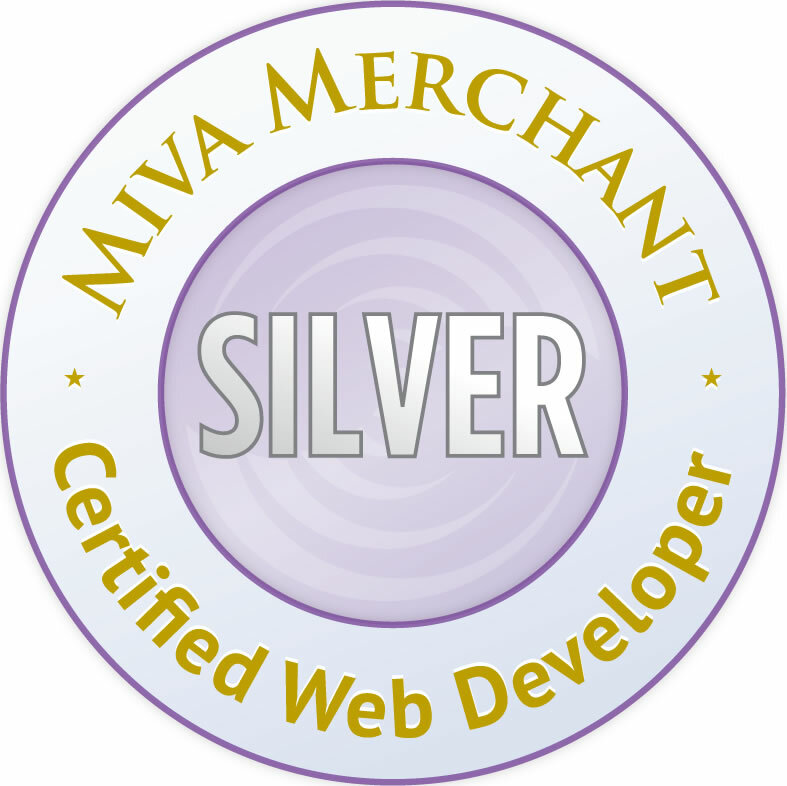 You will need a working knowledge of MivaMerchant Page Templates, Store Morph Technology and cascading stylesheets for matching to your current design.